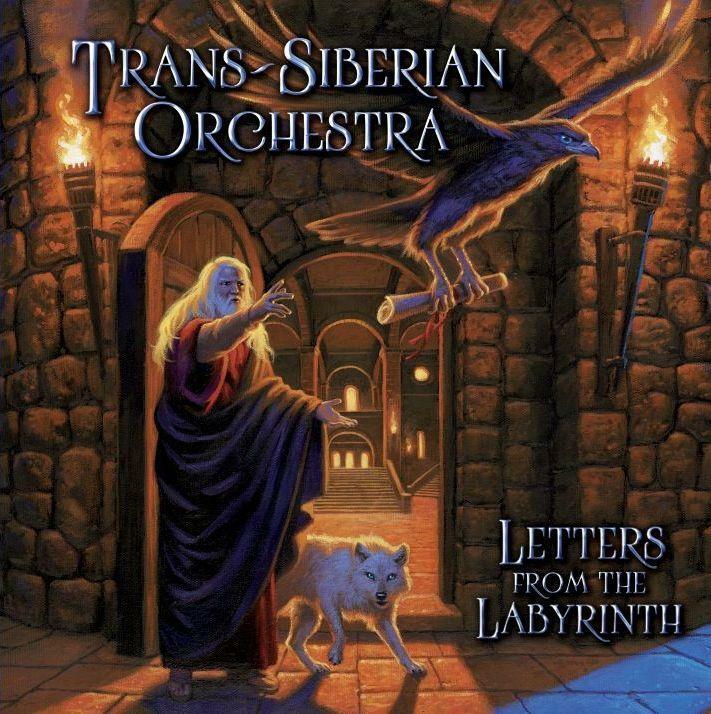 Trans-Siberian Orchestra - "Letters From The Labyrinth"
Info: Rock opera visionaries Trans-Siberian Orchestra release their new album "Letters From The Labyrinth" on 13th November via Universal Music. The TSO saga continues this year with a new album, "Letters From The Labyrinth" – yet another endeavor in creating something different. O'Neill's inspiration for this album came out of his love for history. "Letters From The Labyrinth" finds a conceptually provocative song cycle pushing the proverbial envelope yet again – this time with what O'Neill calls TSO's "first hybrid album". The overall concept is based on TSO's "Night Castle" (2009) and a dialogue between the wisdom of the past and the hopes for the future, via a correspondence between a child and an old friend of the child's grandfather. On "Letters From The Labyrinth" TSO deals with subjects as broad as humanity's journey through the ages ("Time & Distance"), and as specific as bullying ("Not The Same"), the fall of the Berlin Wall ("Prometheus") and the world banking controversies ("Not Dead Yet").